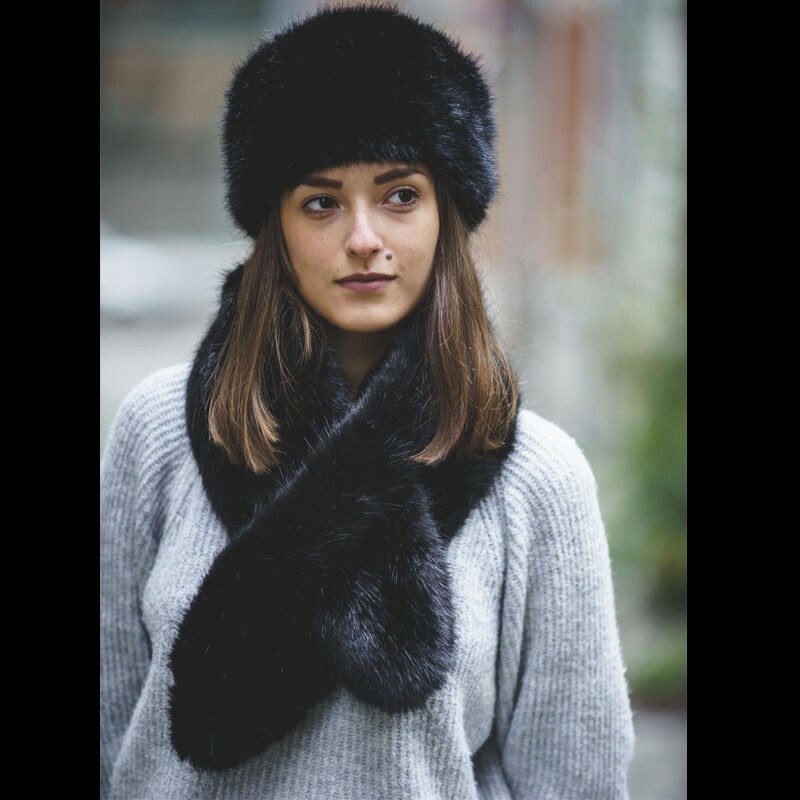 Black scarf made of very soft fake fur! 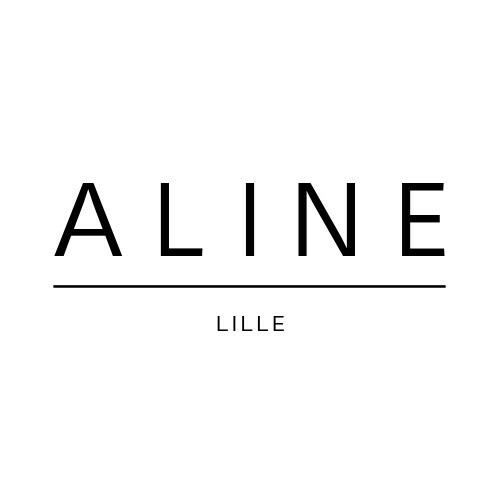 Ideal to spend the winter warm! 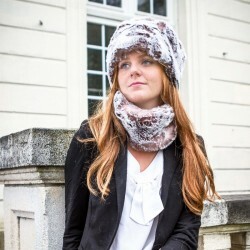 Come and find the matching chapka for a 100% Muscovite look! 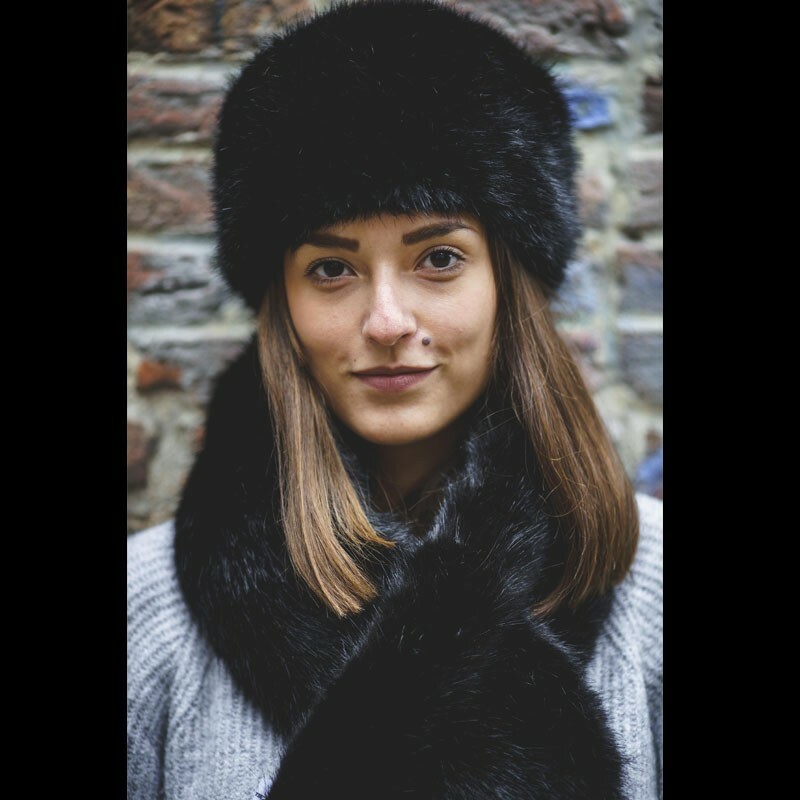 Long-haired black faux fur snood. 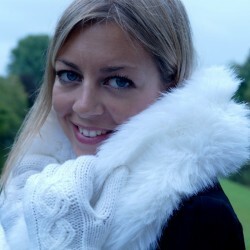 White faux fur little snood. Pink and white faux fur collar. 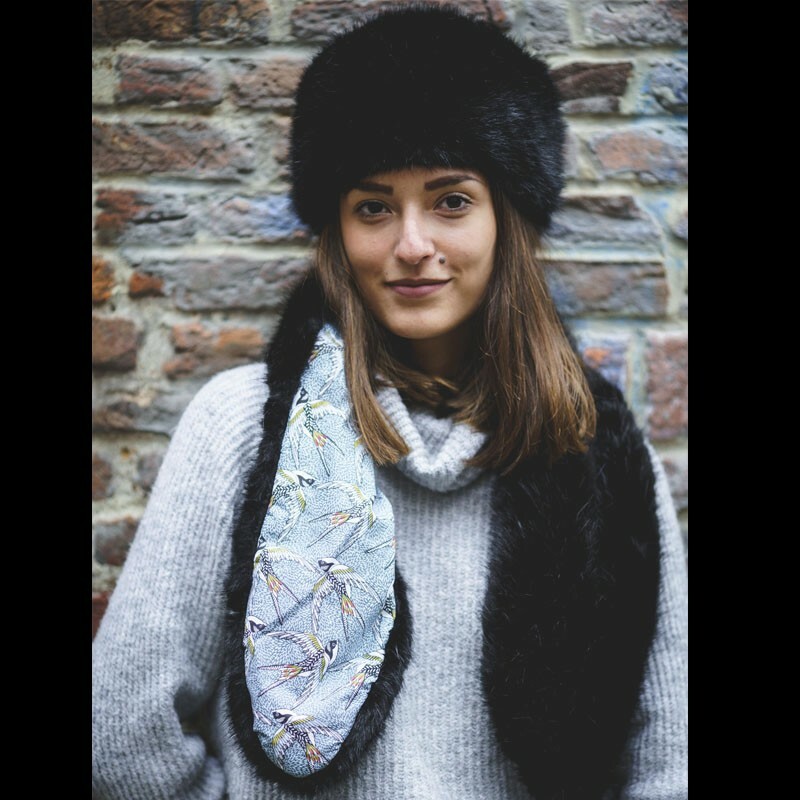 Spotted grey faux fur little snood. 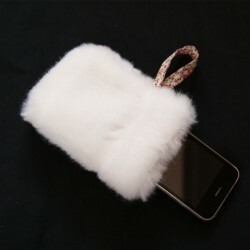 Brown faux fur muff with a snow effect. 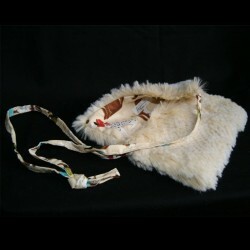 White and brown faux fur little snood. 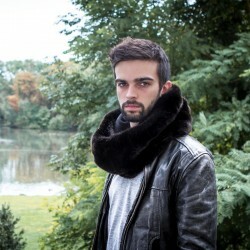 Brown and white faux fur collar. 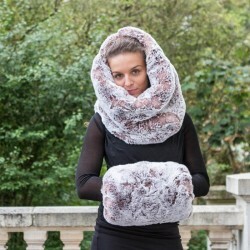 Pink and brown faux fur little snood. 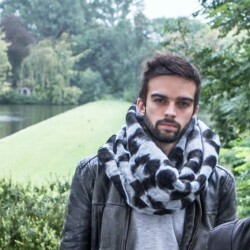 Faux fur snood with white leopard patterns. 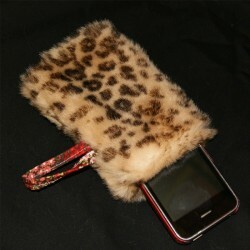 White leopard faux fur muff.